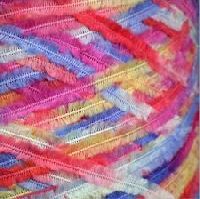 The Fancy Yarn that we offer has made us one of the top-notch manufacturers and suppliers based in Surat, Gujarat. 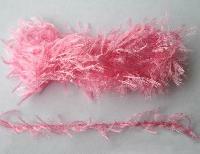 Good quality, colour-fast, shrink resistant are just a few of the many features of this product. 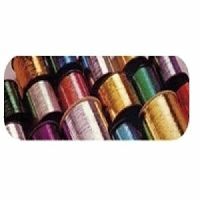 Comparing prices of similar fabrics available in the market could reveal that our products are offered at not only the most reasonable rates but all the cheapest and the best. 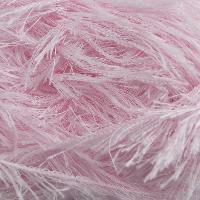 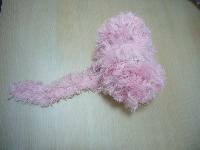 We are a well established and well known exporter of Feather Yarn.